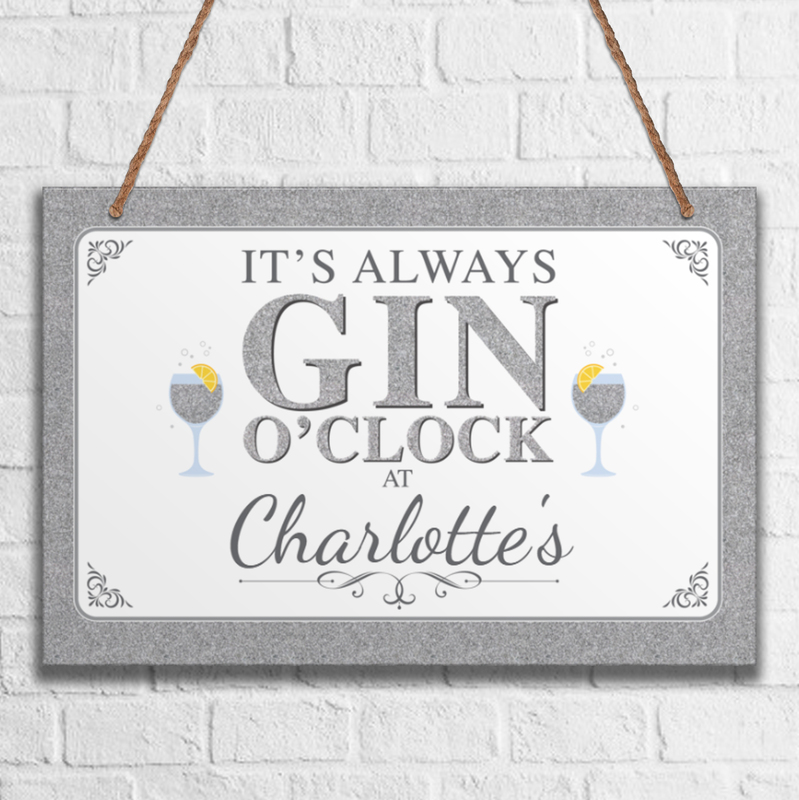 Let the fun be-gin with this fabulous personalised hanging plaque! Customised with any name, this silver glitter effect gin and tonic design makes the perfect addition to the home. 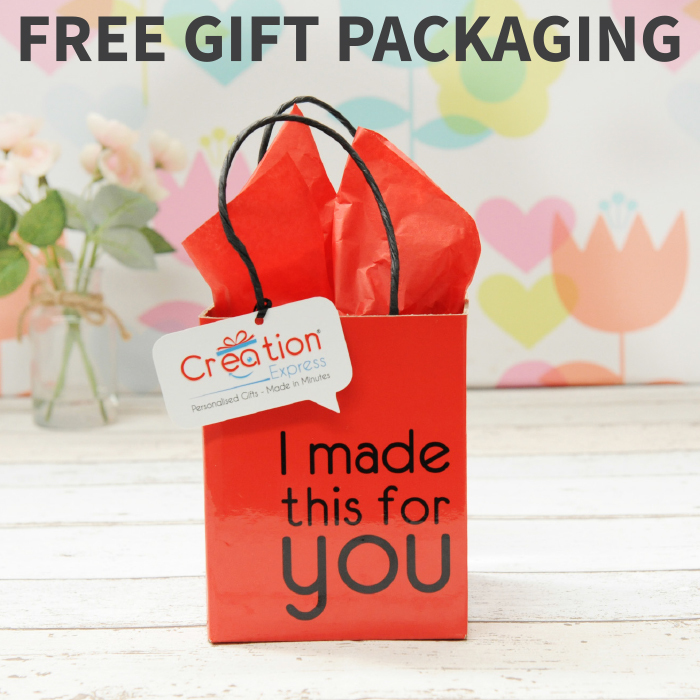 With a glossy finish and free packaging included, it's the perfect custom gift for any gin lover!